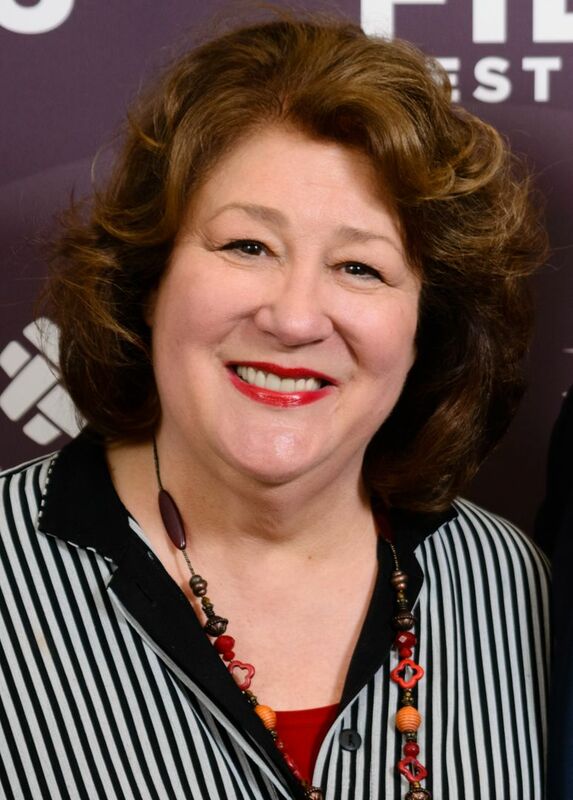 Margo Martindale (born July 18, 1951) is an American film and stage actress. In 2011, she won a Primetime Emmy Award and a Critics' Choice Television Award for her recurring role as Mags Bennett on Justified and starting in 2013, she has been nominated for an Emmy Award four times for her recurring role as Claudia on The Americans, winning a second and third Emmy in 2015 and 2016. She has played supporting roles in several films, including The Hours, Million Dollar Baby, Dead Man Walking, The Firm, Lorenzo's Oil, ...First Do No Harm, Eye of God, Win Win, Marvin's Room, Forged, Orphan, The Savages, Hannah Montana: The Movie, August: Osage County, and Paris, je t'aime. Read more on Wikipedia.